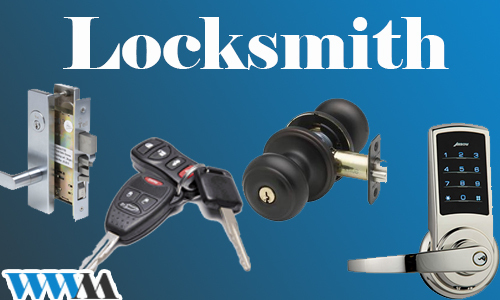 Top quality locksmith services, customer satisfaction guaranteed, Car or house lock-out, New locks include High security, Ignition switch cylinder repair, Duplicate or new car key include transponder chip keys and remote keys and every other security need you may have. We use only the latest technologies and techniques to practice our work, you can be assure that you will get the BEST locksmith service in the Orange County area. We provide 24/7 lock and key services for residences, commercial and automotive. Our professional technicians are ready to your call any time day or night, We offer 20min emergency services or schedule appointment on your next convenient time. Whether it's a small adjustment problem or scary off-track situation we can do it all, there is no job too small or too big for us, We will show up in your house in two hours or less inspect all door system elements, repair you garage door to work perfectly and provide you with all the needed information and tips to maintain its operation. 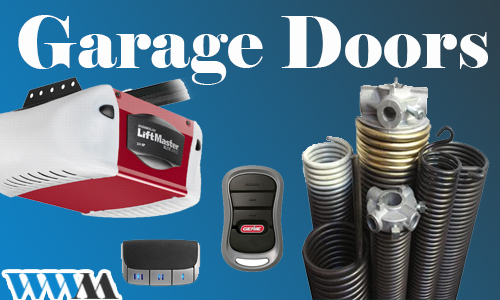 All of our trucks are fully equipped with replacement parts, new automatic openers, Sprints, cables sensors and most important experienced and knowledgeable technicians that will provide you the BEST garage door repair service in Orange County. investors / realtors / management companies. We will be there in 20min or less and open your vehicle. Extreme fast service when you need it the most. Re-key and muster re-key service, Save you money and secure your properties. We sell and instal all locks, Deadbolt, Doorknobs and anything else. We can open your safe, No mater how big or secure it is. Repair or Replace all types of ignition switch cylinders for all year make and models. We Sale and program all type of Key-less entry and key FOBs. We can make any key for any make and model, include remote keys. We work with Mul-T-Lock the best high security lock on the market. We sell and instal many type of new technologies locks, key-pads, Bluetooth and more..
Sell, Instal and repair all major brand automatic openers. The most common garage door problem, Replace broken torsion springs. broken or old cable replacement. Repair the most dangerous garage door situation, We will get your door back working in no time. Do not forget to call us for a regular maintenance once a year to prevent major repair later. We Sell and install new garage door at great prices. convenient and secure way to open your garage door from out-side.